We have also explored the genetic foundation to badger mate choice. Until the early 2000s, assigning parentage to badgers and thus establishing a population pedigree, or genealogy, was impossible, due to a lack of genetic variation between badgers amenable to typical genetic fingerprinting techniques. Finally, advances using ‘microsatellites’ (a detailed form of genetic fingerprinting), allowed us to piece together the population family tree, which revealed the unexpectedly high levels of extra-group paternity in this population – something also now apparent in other high-density badger populations. 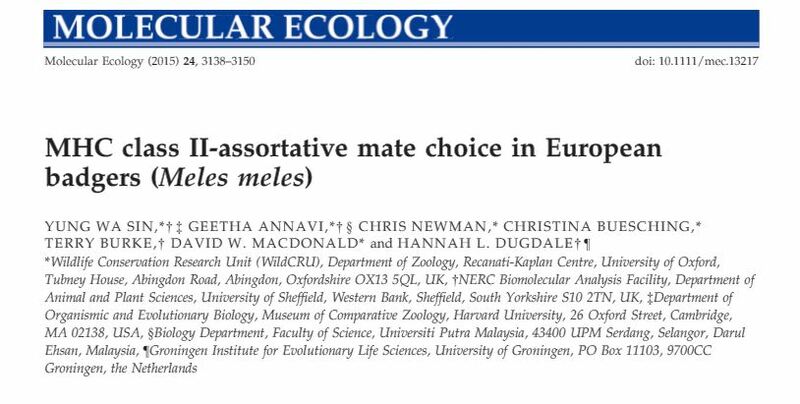 On the back of this breakthrough, we have been able to examine mate selection amongst badgers much more thoroughly, observing that while they avoid inbreeding, they are otherwise not obviously picky about mate choice. Our initial hypothesis had been that perhaps extra-group breeding was a strategy to find better or different genes, and enhance the vigour and fitness of offspring. 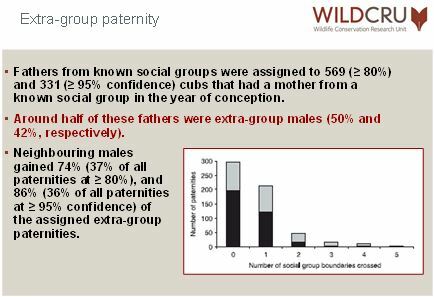 Evidence to this effect has, however, proven equivocal, with extra-group offspring appearing to do less-well than within-group offspring by several criteria, other than that for males philandering does seem to lead to more grandchildren. For more information, see those recent papers listed led by former doctoral student Geetha Annavi – now lecturing at Kuala Lumpur University. Combining genetics with immunology, we’ve also explored the ‘Major Histocompatibility Complex’ (MHC) – cell surface molecules involved in the primary recognition of pathogens, triggering an immune (T-cell) response. 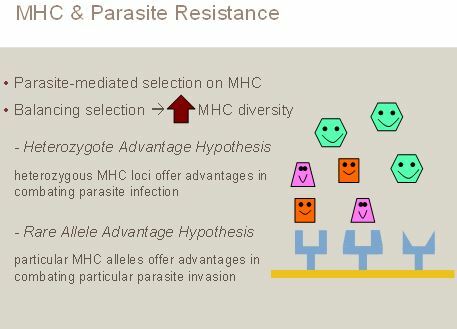 Again the genetic diversity attainable through out-breeding was expected to be beneficial to the ability of individuals to resist internal parasites and infections, yet this too proved to be far from clear-cut, with certain MHC genes conferring an advantage against certain pathogens. For more information, see those recent papers listed led by former doctoral student Yung Wa ‘Simon’ Sin – now a researcher at Harvard University. 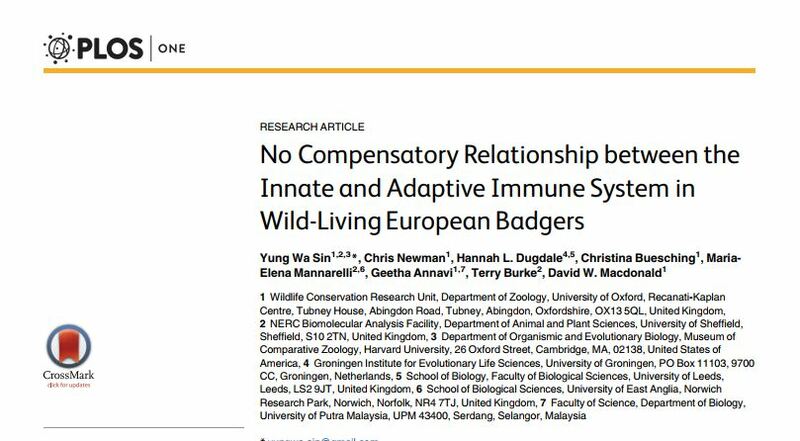 Related to our work on badger molecular genetics, we have just begun a new study looking at how badgers age. 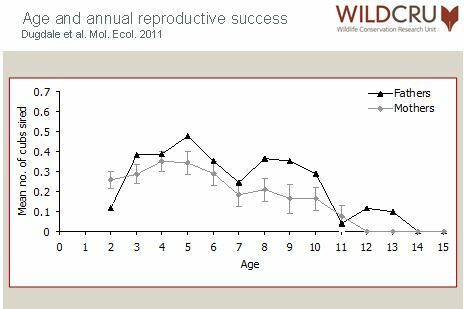 Earlier work, led by WildCRU alumna Dr. Hannah Dugdale, revealed that reproductive success initially improved with badger age, followed by a later and steeper rate of reproductive senescence in male than in female badgers. Now running her own group at Leeds University, we are collaborating with Hannah on a project building on this, looking at specific genetic and environmental effects on senescence patterns, using telomeres. Telomeres are non-coding DNA repeats that ‘book end’ chromosomes. These book end shorten upon cell replication throughout life until they become critically short, leading to cell death and system failures. Telomere length can thus provide a biomarker of aging and predict lifespan. 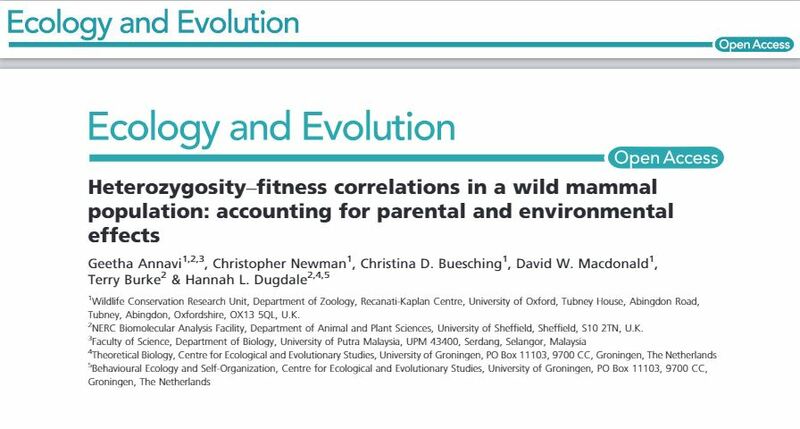 We will be looking at the heritability of initial telomere length in offspring (likely relating to the age of the parents at the time of conception), early life stressors of cell replication rates and telomere shortening, and particularly at environmental stressors (weather, lack of natural food, oxidative stress, social stress) on badger health, survival and longevity. 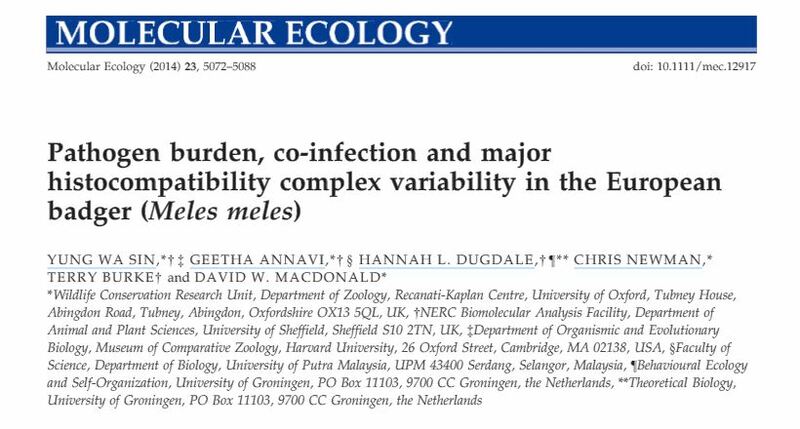 This study will advance a fundamental understanding on why some individuals live longer, healthier lives than others, or leave more descendants – indeed, in parallel, we have also undertaken a similar study on how food availability influences schedules of senescence in Eurasian beavers.